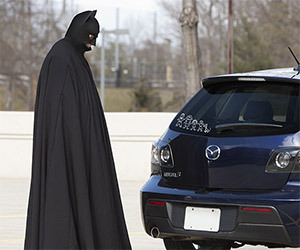 Bruce Wayne's parents were killed when he was young. He can honor them with these window stickers. Toss or toss not. There is no try. 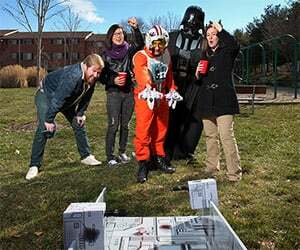 Get ready for summer with the Death Star Trench Toss game.